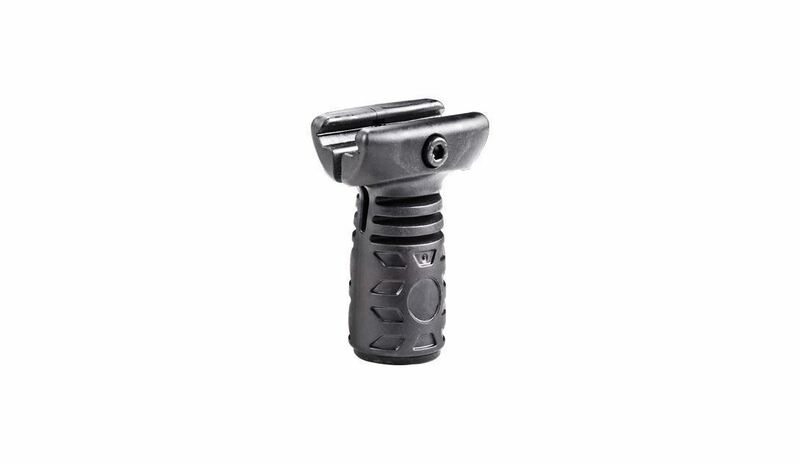 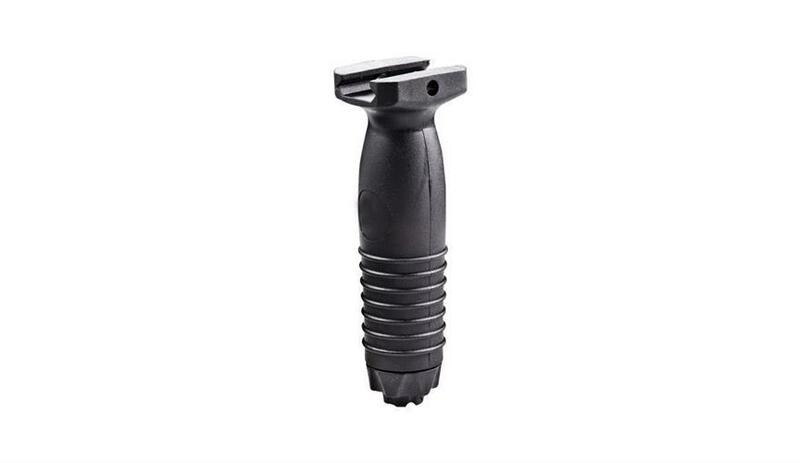 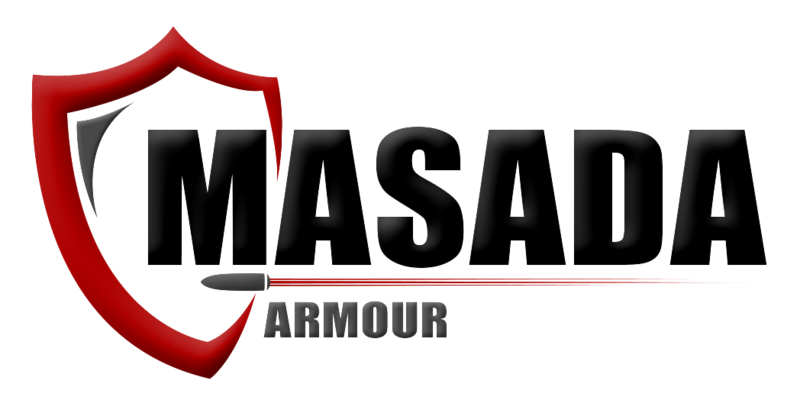 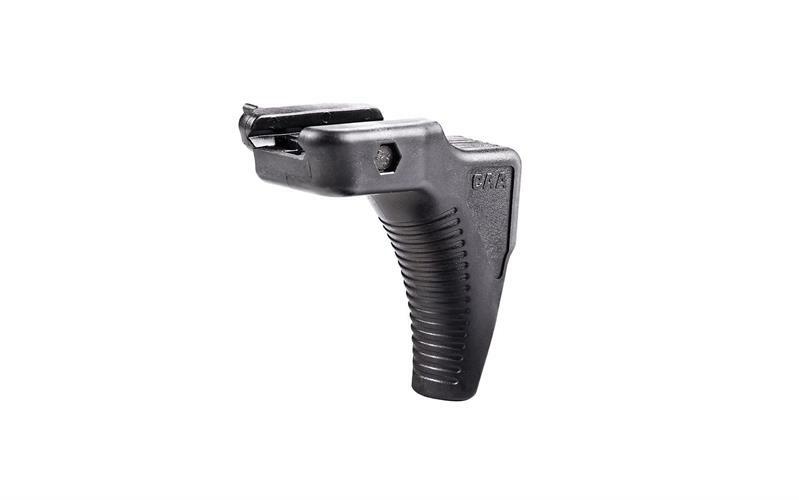 Masada Armour brings you TVG Thunder Vertical Grip.The TVG Thunder Vertical Grip is a ergonomic fore grip, made with polymer, have a contour shape for comfort.The TVG Thunder Vertical Grip designed for the Picatinny Rail with an ergononmic polymer model. 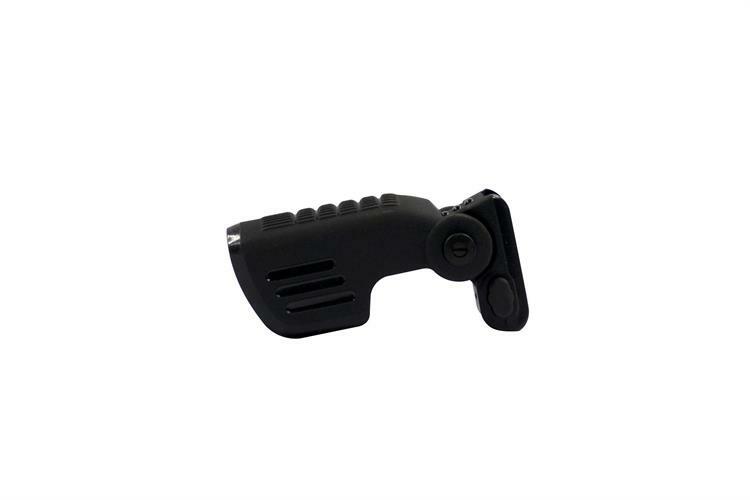 The TVG comes in height measurement up to 2.2”. 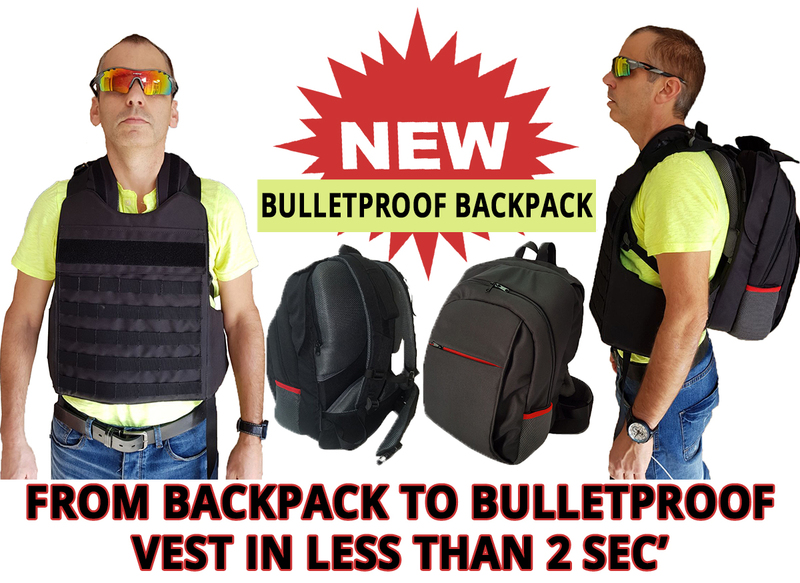 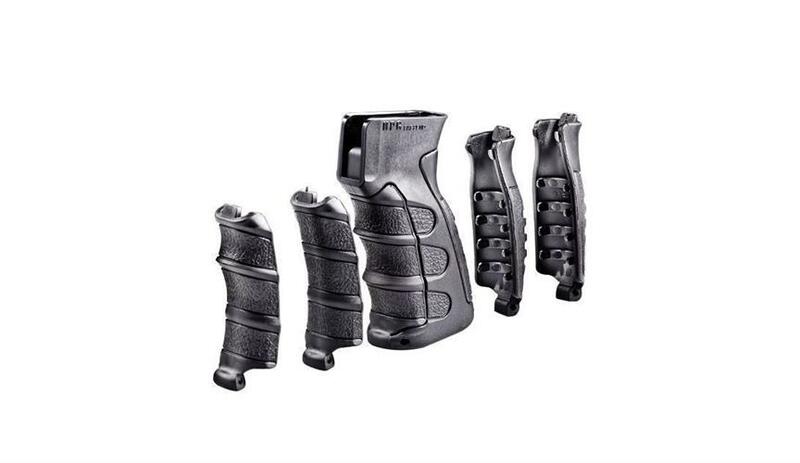 The Thunder Vertical Grips are short sided clips and do come with storage compartments.